Lance Kinder is a grandfather in his 80s and not only is he a regular squash player, he’s a champion too. 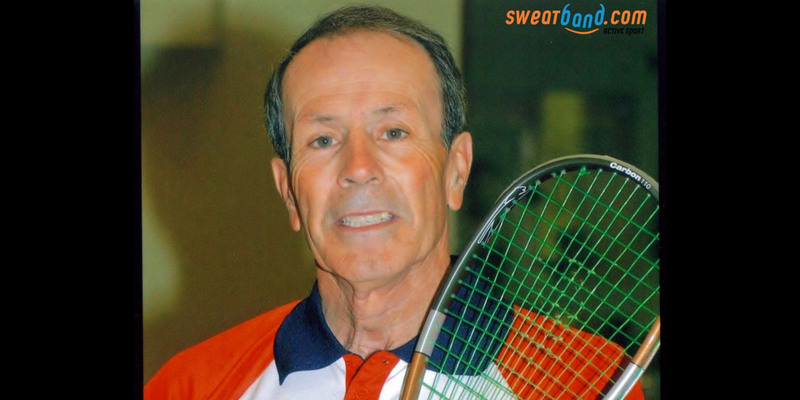 Lance took up squash for weight loss when he gave up drinking aged 40 and, despite being a relative latecomer, he has represented England, won over 30 British titles – both singles and doubles – AND competed in the over 75s category in the last national tournament despite being too old! In addition to playing squash every week, Lance also spends time in the gym three times a week to keep his whole body in tip top tournament shape. Lance has had the odd obstacle along the way having suffered a heart attack 16 years ago, which kept him out of the court for ten months. We’re sure his fitness before helped his recovery for his relatively rapid return to the game. Kinder is not alone in taking up and excelling at sports and exercise a little later in life… there’s Raymond Moon the 83-year old bodybuilder who competes internationally, Tao Porchon-Lynch who teaches yoga at the positively youthful 93 and Hidekichi Miyazaki the 105-year old sprinter. One of the great appeals of squash is the highly sociable element to playing. Typically in the UK, if there are courts there is a league, and you can soon arrange games regularly with other players. If there’s a single competitive bone in your body then we say join a league and play as often as you can to get the practice and also appreciate the play of all your opponents. 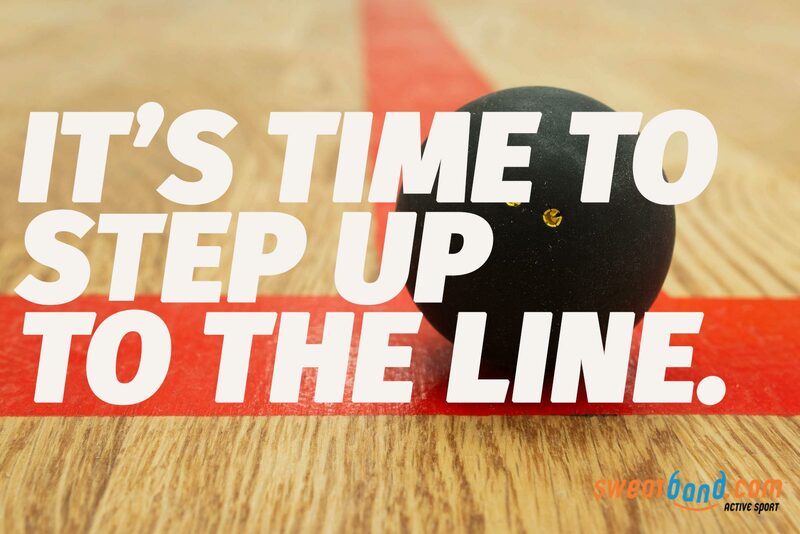 The best forms of exercise are the fun and sociable ones, and squash is about the best sport going for both. Older people tend to occupy empty nests and shorter (if any) working hours. Therefore, the time available to begin to train is greater. If you’re using a gym you may well qualify for lower off-peak fees and enjoy the quieter periods to carefully create and work through a program. Our advice is to start slowly and steadily and build yourself up to playing by working on your leg and ankle strength with lunges, your speed by building up how fast you can go on a treadmill, and your upper body strength and range of motion by using functional kettlebell exercises for the shoulder and back. It’s a fact of life that the older you get the faster your muscle mass wastes. 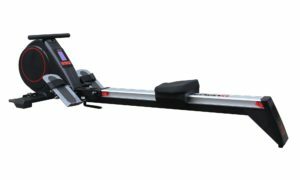 This has a whole heap of implications for the body – it slows the metabolism, can diminish your stability, posture can suffer and, for those with osteoporosis, it can accelerate the degeneration of the bones. But for many, weight training alone is not the most appealing of pastimes. However, if you’re training for a game like squash you’ll be amazed at how resistance training twice a week will improve your game, bring power to your play and up your stamina. When you see the results weight training brings you’ll definitely want to do more. 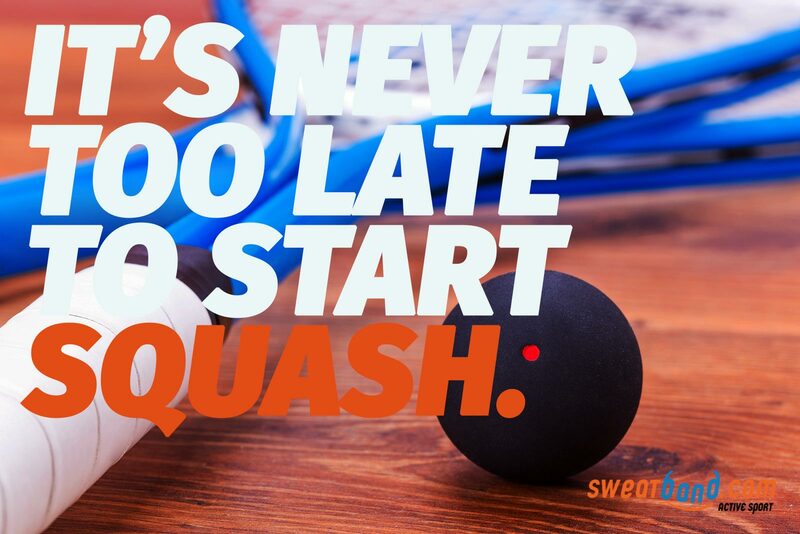 So, if you think it’s too late to start, perhaps Lance can inspire you to begin to play squash. And if you are in your 80s next year perhaps you can play Lance yourself as he was the only entrant in the over 80s category this year! Pop to the docs before you start just to check there are no major issues and get yourself a shiny new racket on the way home.